Dr. Bita Davoodian grew up in the South Bay and graduated from UCLA. 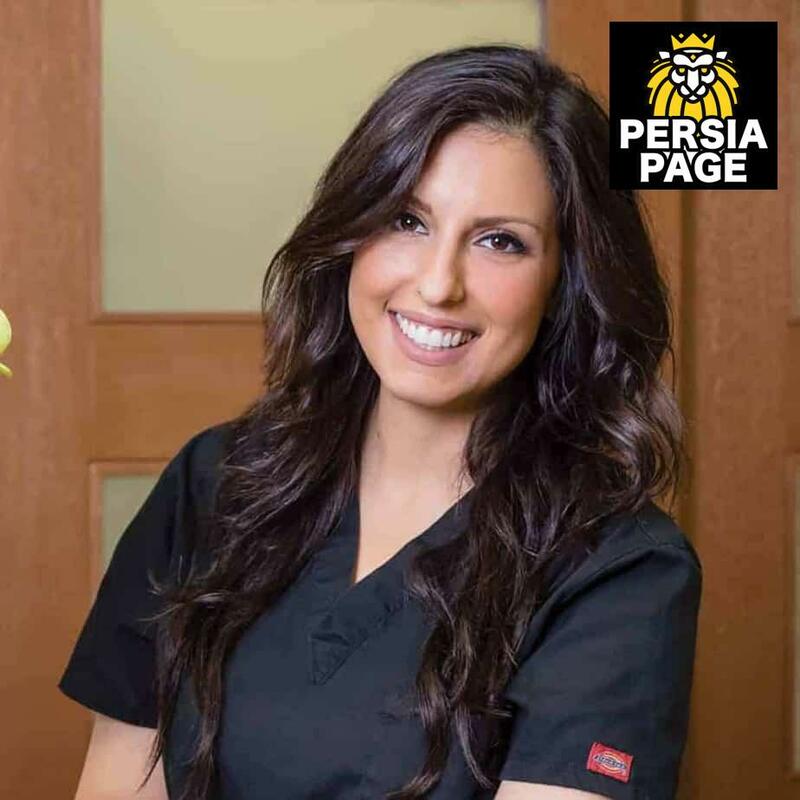 She attended dental school at the University of the Pacific in San Francisco and returned to Redondo Beach to start her own practice. She has worked in the field for the past 18 years and is currently a clinical instructor at the UCLA School of Dentistry. We spend as much time with our patients as they need to understand the treatment and feel comfortable and relaxed. Our state-of-the-art technology includes digital X-rays, intraoral cameras, live video streams of the mouth and a 3-D cone-beam CT scan.” What is your advice for patients who are afraid to visit a dentist? Bita Davoodian DDS Inc “Let our office know about your fears. We explain each procedure and give you an opportunity to ask questions beforehand and continue to update you throughout the procedure. I also advise patients to see the dentist for routine cleanings in order to avoid larger problems that result in extensive procedures.” What is your area of specialty? “Cosmetic dentistry improves the aesthetic appearance of your smile. What do your patients like best about you? “Our patients consistently tell us how much they love our friendly environment, honesty, modern equipment and commitment to the highest level of clinical excellence. We are flexible in scheduling appointments around the patients’ needs and are always on call for emergencies.” To what do you attribute your practice’s growth? “Our growth is based on our love for dentistry and our patients. We build trust by understanding and identifying with patients to provide a positive experience. When our patients leave the office they have a realistic, comprehensive treatment plan based on decisions we make together.